Advertiser Special: Be Thoughtful, Ship a King Cake! 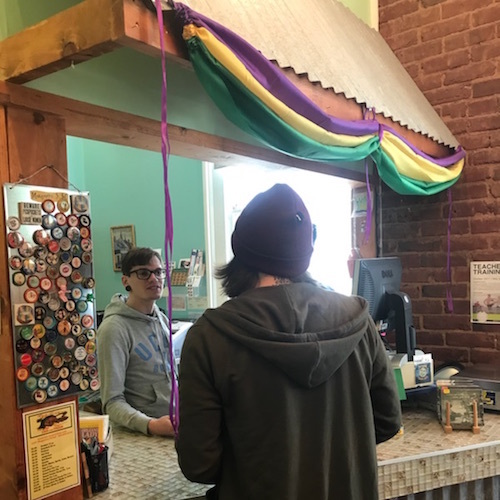 Are your friends and family missing New Orleans and that Mardi Gras spirit? Show them how much you care by shipping a fresh King Cake with Parcels and Post this season! 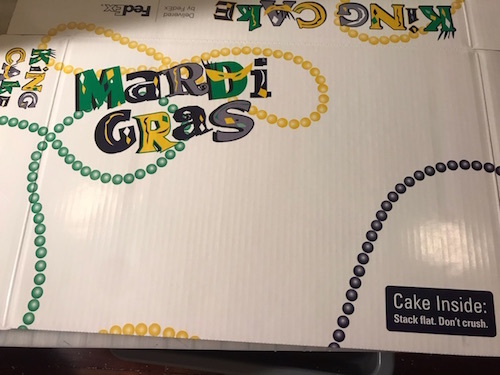 Bring in cakes from your favorite bakery and we will carefully pack them in our special King Cake boxes. We always provide a choice of carriers and rates to fit your budget. 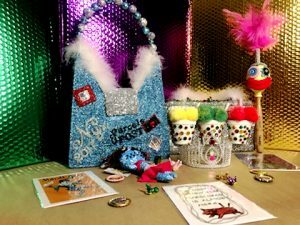 Add a little lagniappe to the care package – we have Mardi Gras themed greeting cards, jewelry, magnets, fascinators, bow ties and lots of locally made products. Mention the Uptown Messenger and we will give you 15% off the shipment and that’s not just for King Cakes. Ship whatever you’d like at the discount through Friday, February 16th. Parcels and Post is located at 5208 Magazine St. on the river side between Bellecastle and Dufossat. Street parking within the 5200 block is ample. Open Monday through Friday 9 a.m. to 6 p.m. and Saturdays from 9 a.m. to 2 p.m. Call 504-891-8402 with questions.